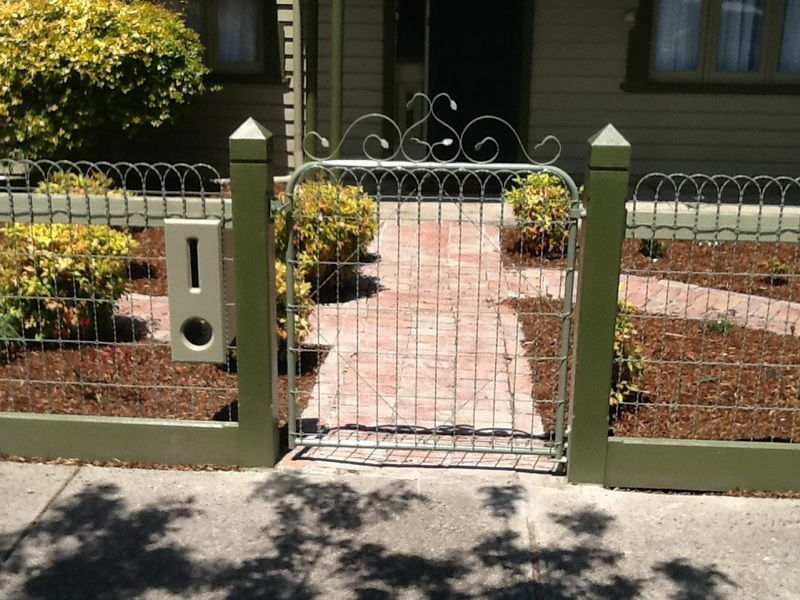 Do you have a Victorian style home? 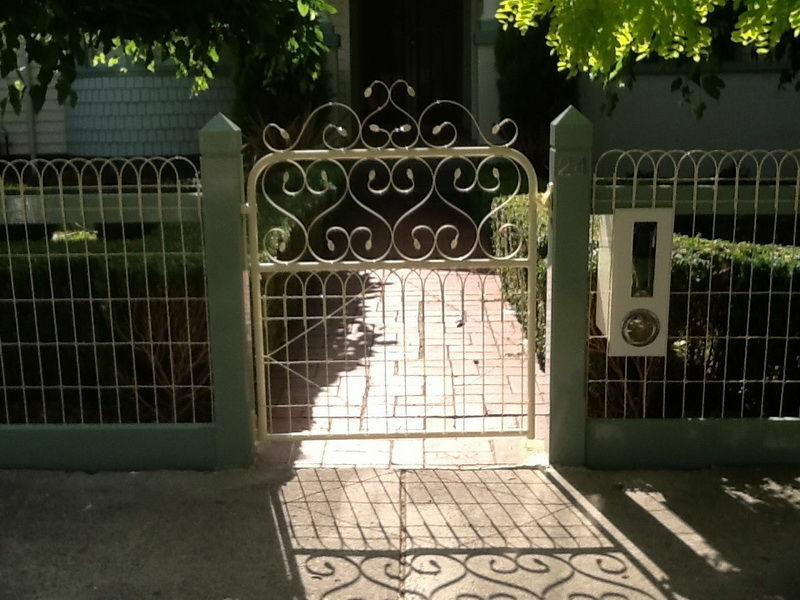 A Federation or Californian Bungalow? 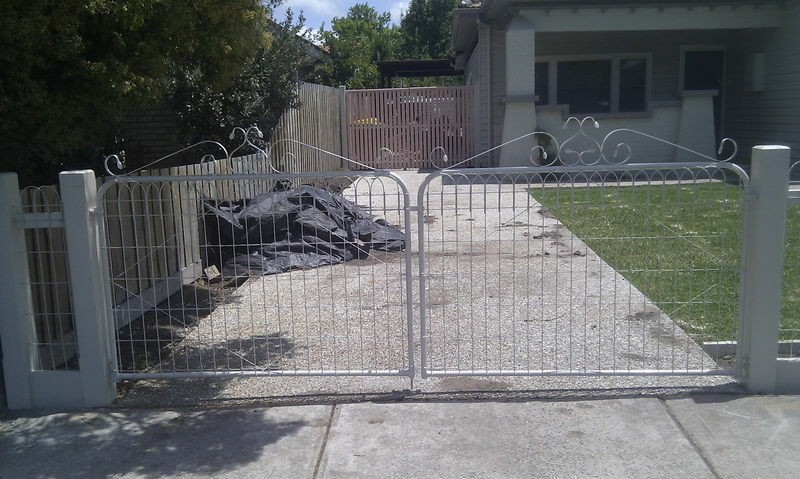 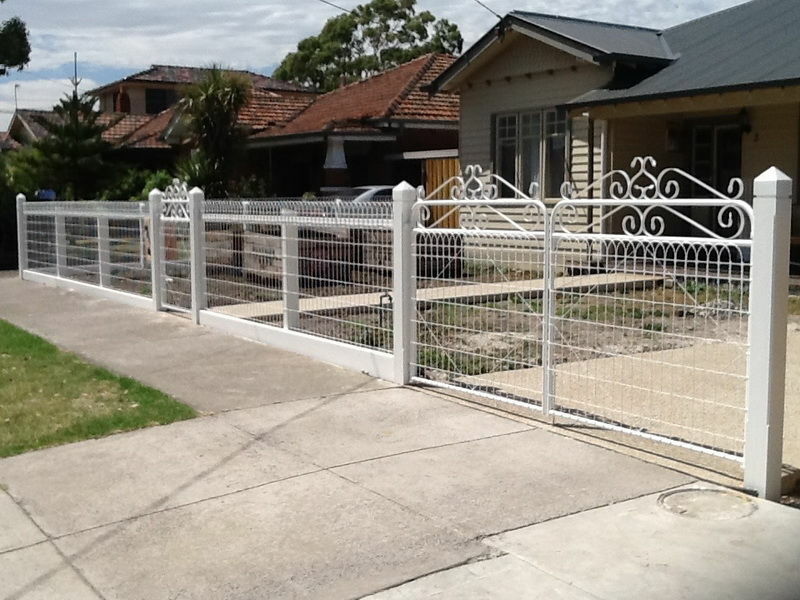 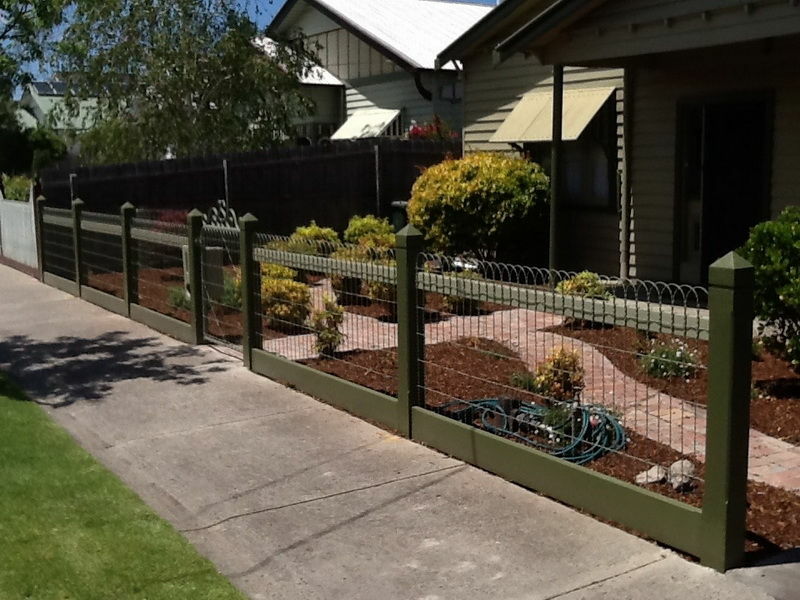 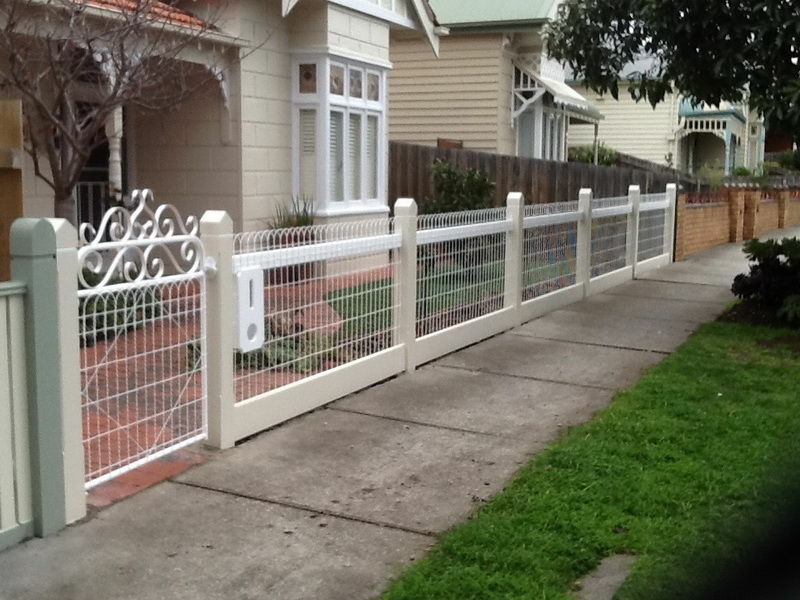 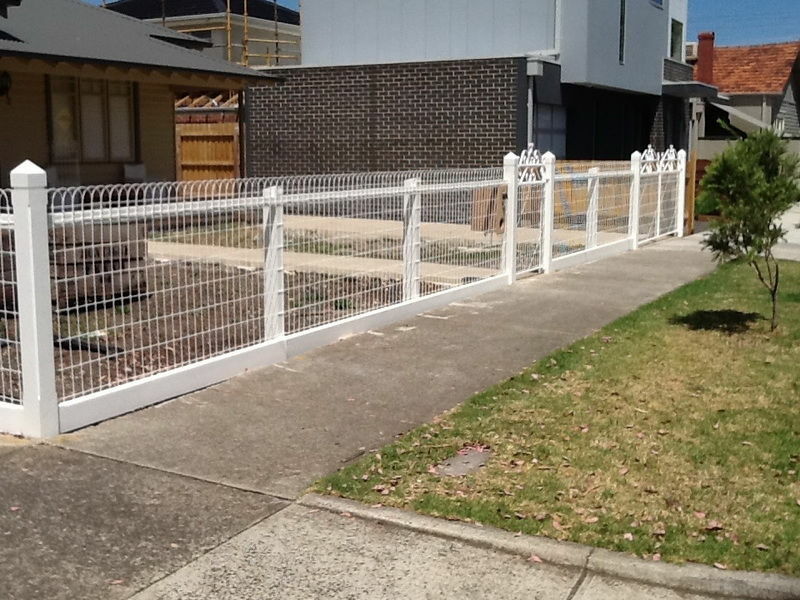 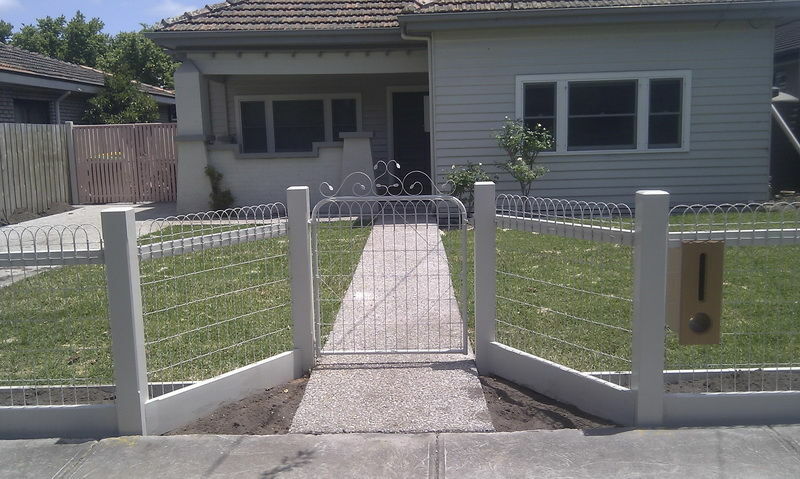 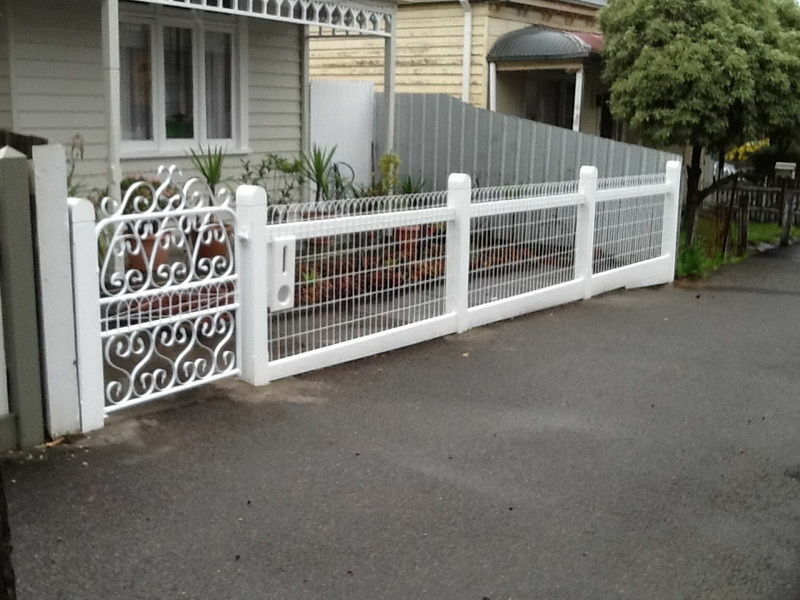 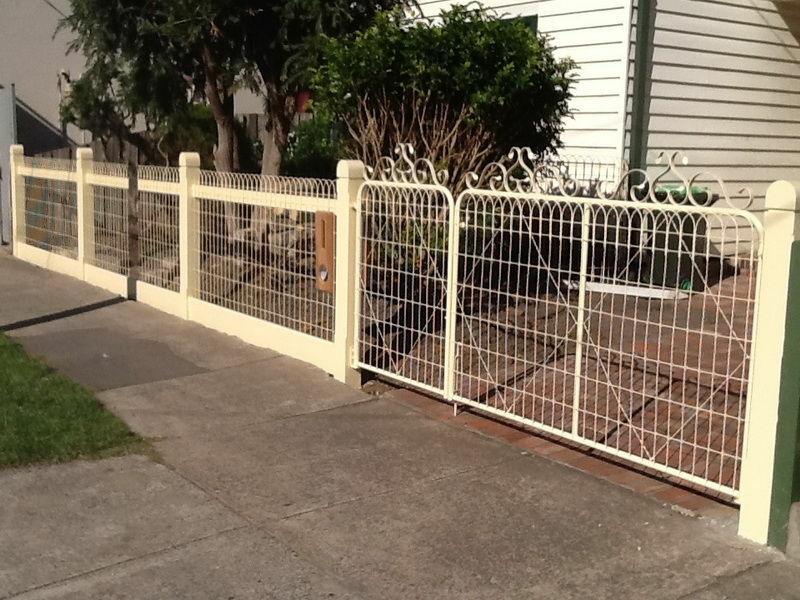 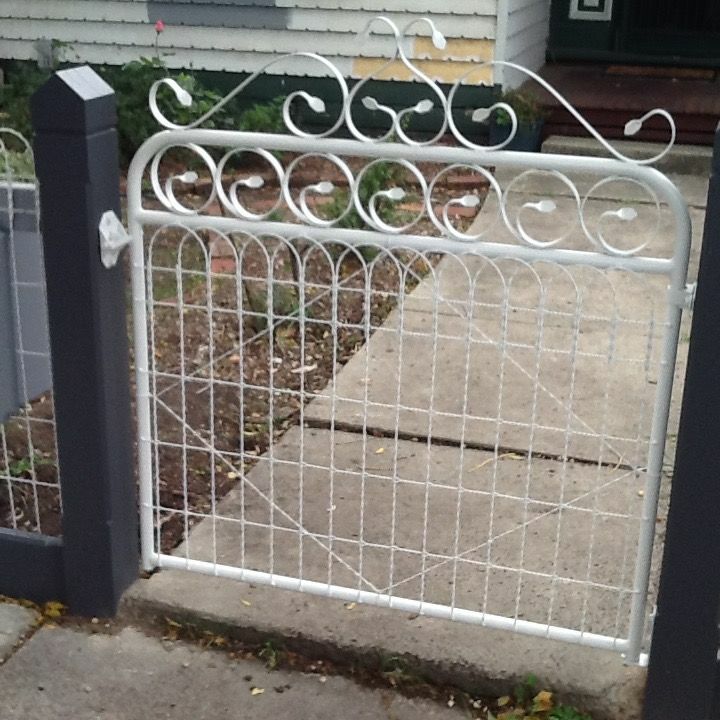 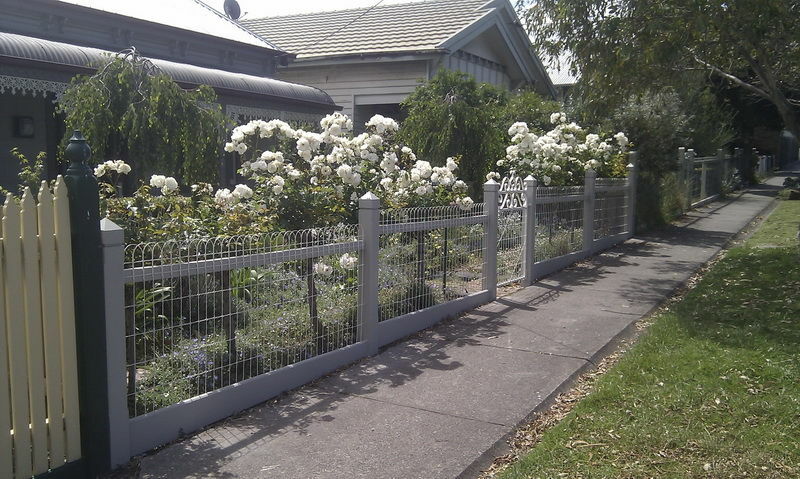 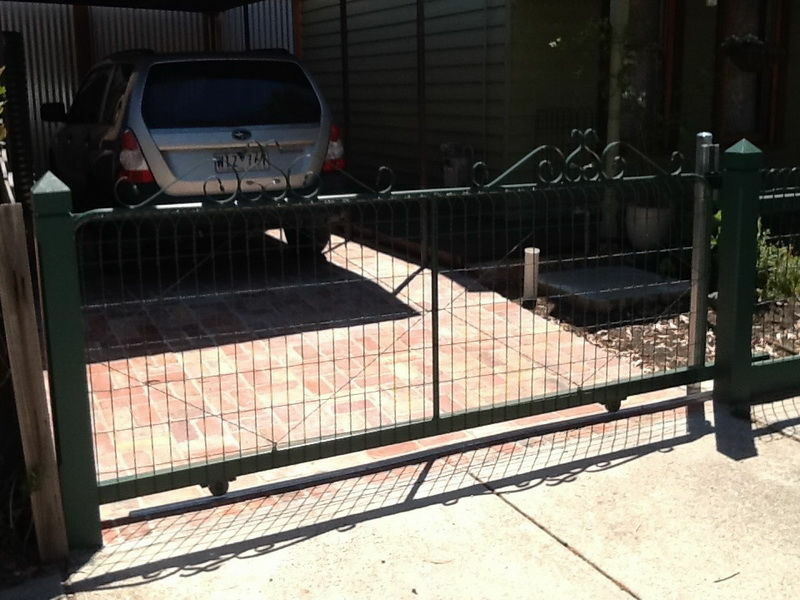 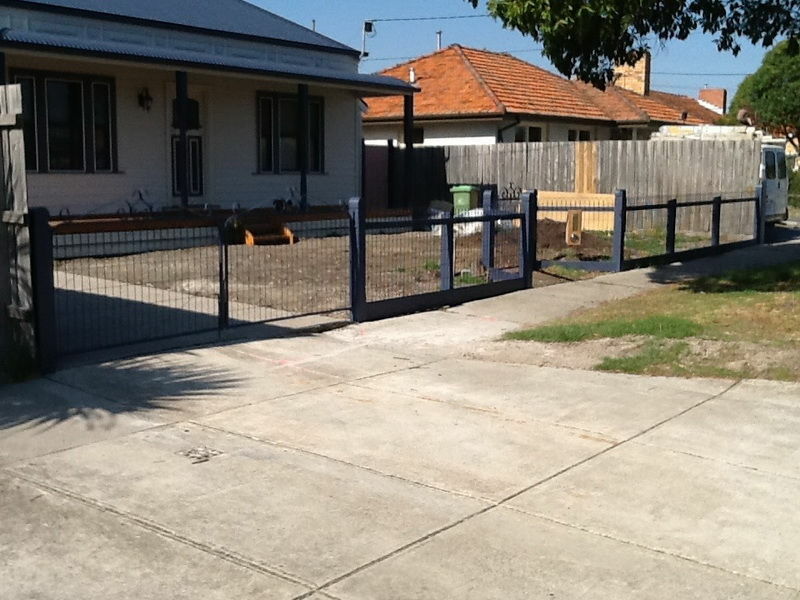 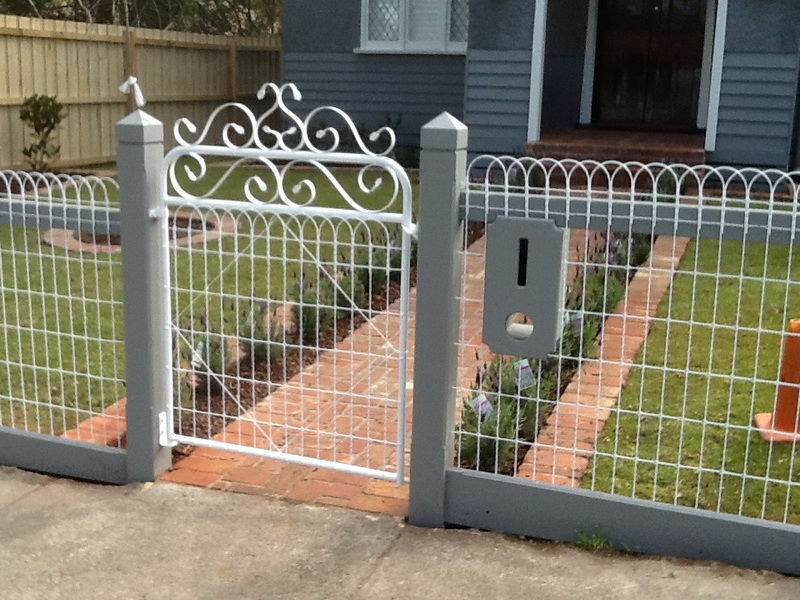 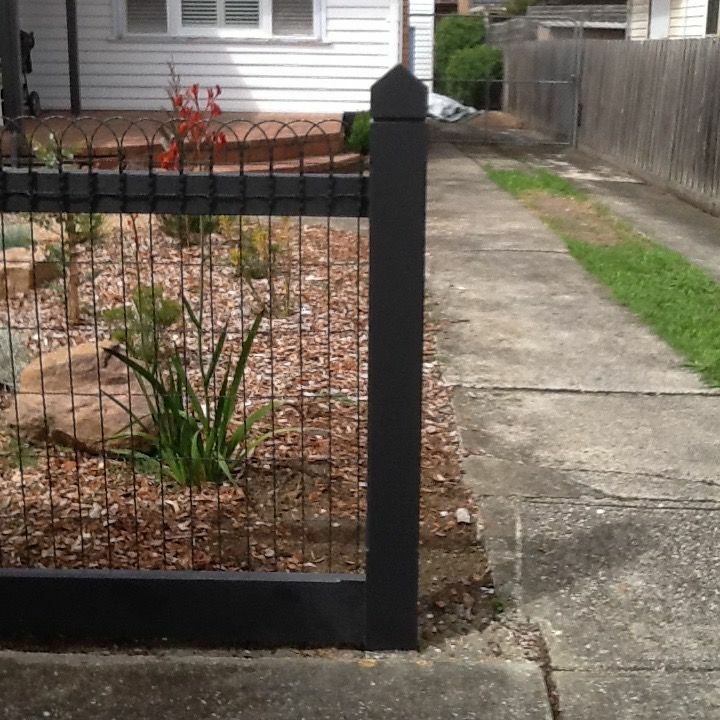 Premier Picket Fencing specialises in woven wire fencing solutions all over Melbourne for a range of property designs. 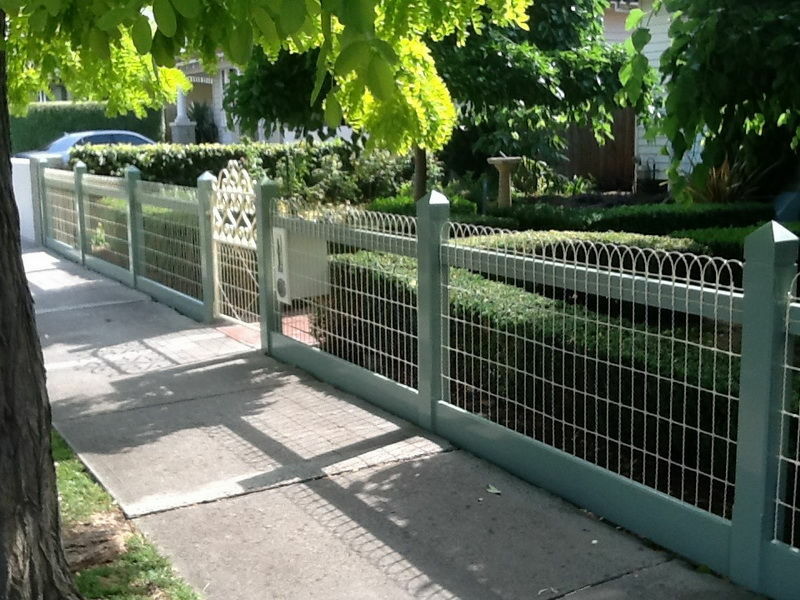 The simple and elegant woven design complements all types of homes ranging from the Victorian era, contemporary developments and everything else in between. 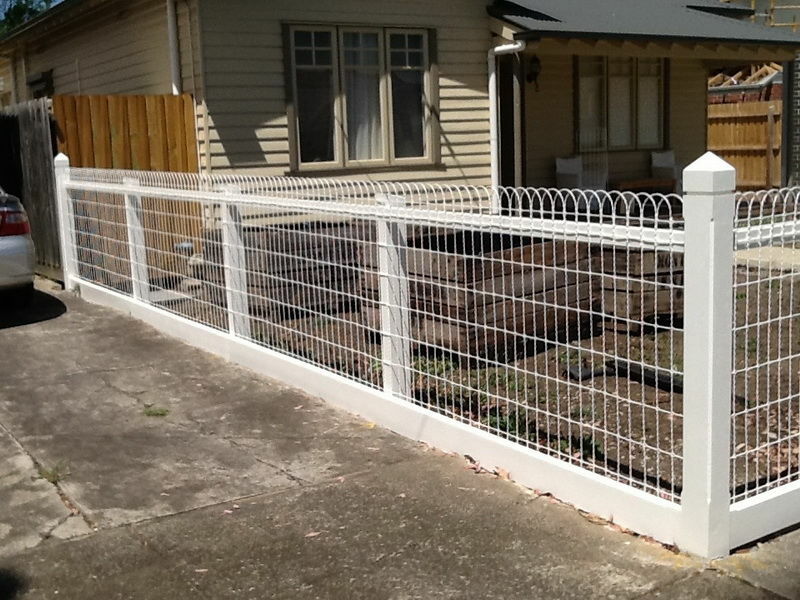 If you’re looking for fencing that is durable, versatile and long lasting, you can’t go wrong with woven wire fencing to help you stand out from the crowd. 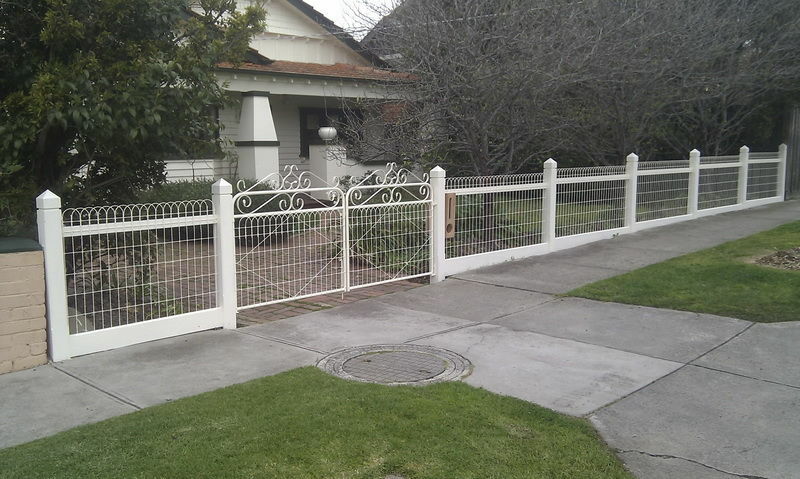 At Premier Picket Fencing, we understand how important it is to provide a professional, thorough and quality service. 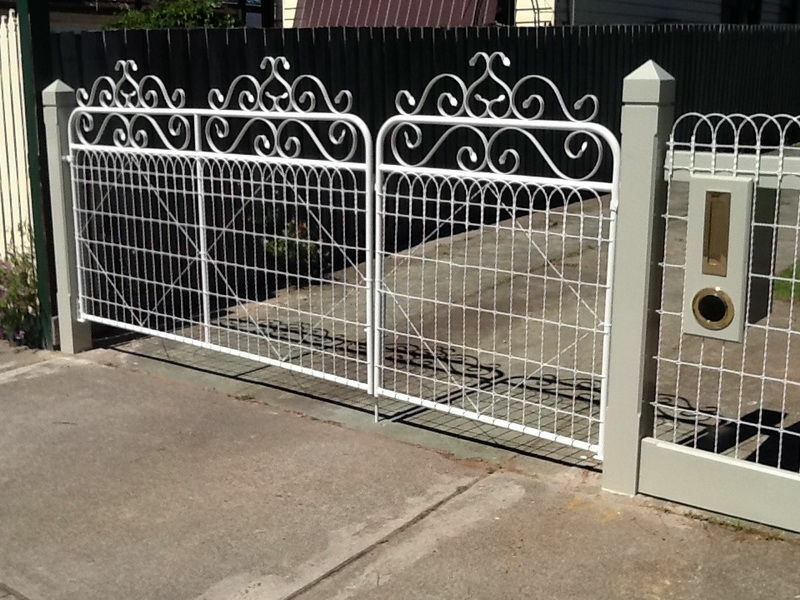 With over 20 years experience in the fencing industry, we pride ourselves on being one of the few companies that specialise in period style fences and gates. 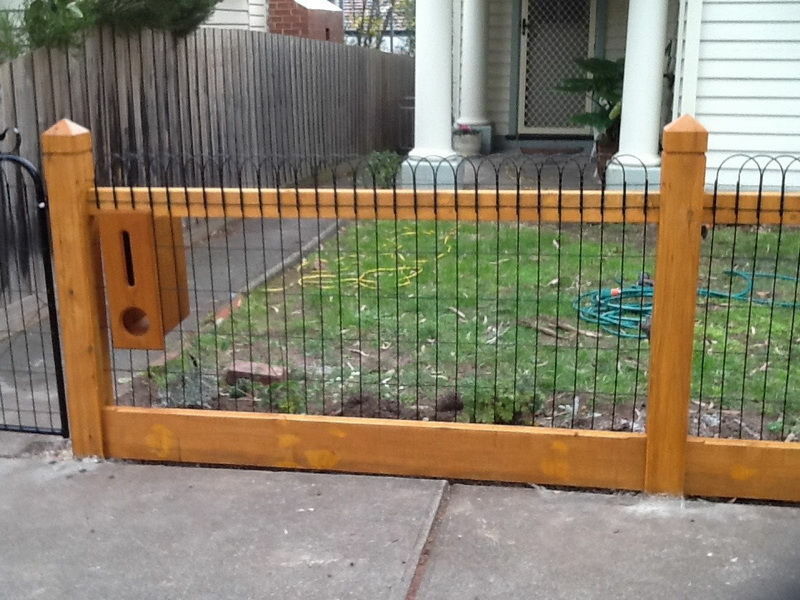 Are you thinking about a DIY project? 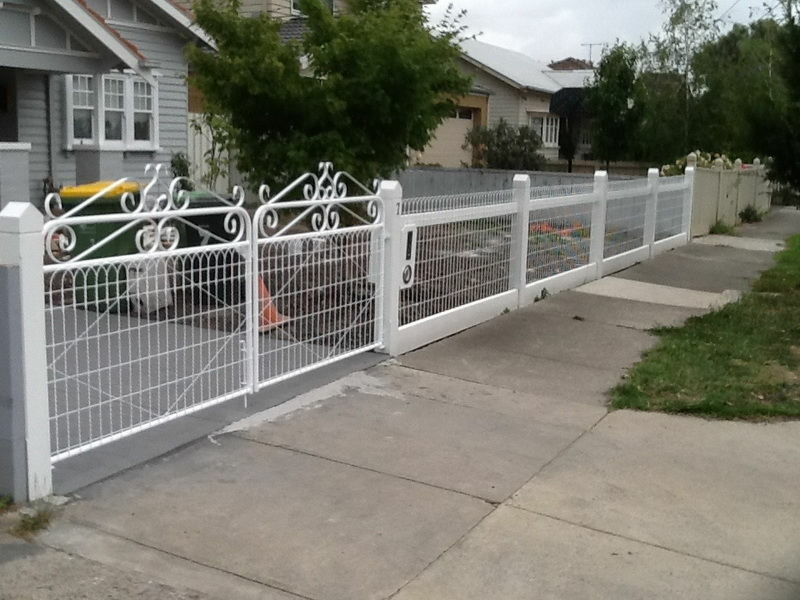 Our factory in Campbellfield is well equipped to manufacture, install and supply materials for all your DIY needs. 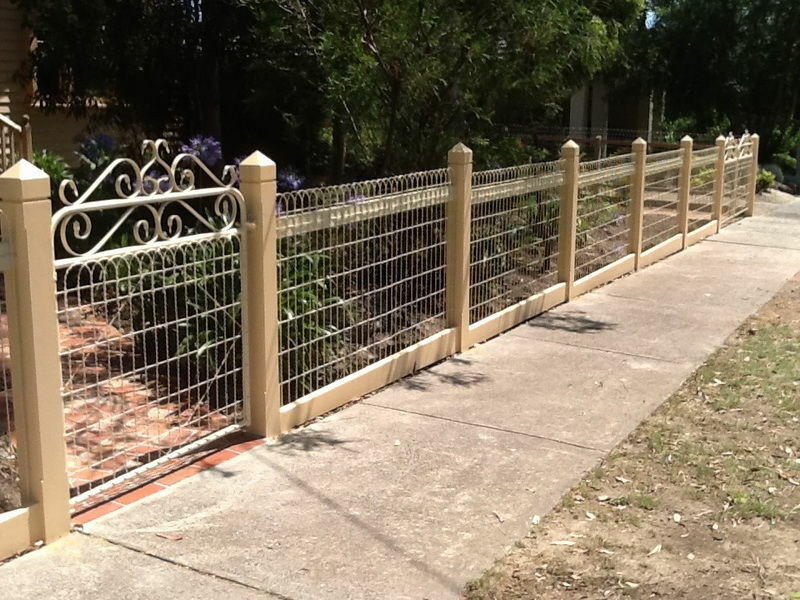 Whether you’re after a new gate, timber picket fence or woven wire fencing, we can provide you with a range of design solutions to suit your individual needs and budget. 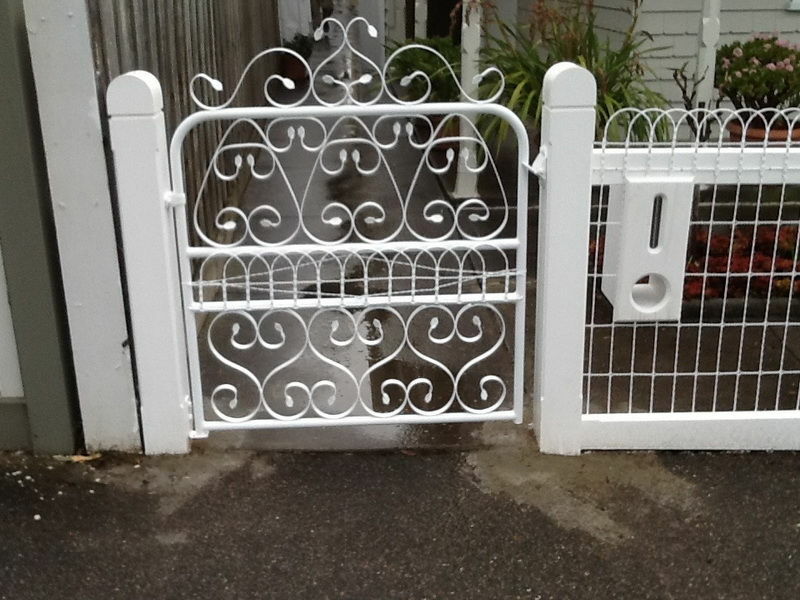 We also specialise in traditional window awnings, kit fencing made to order, hinged or sliding gates, letterboxes and much more. 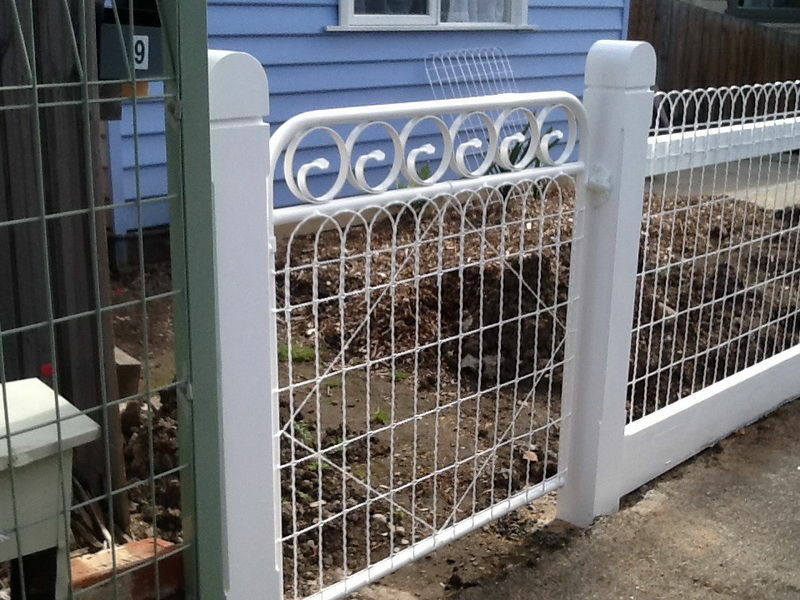 If you’re after a design quote, we’re happy to visit you at home and explain how the procedure works from start to finish, aiming to ensure you have clear and confident expectations.